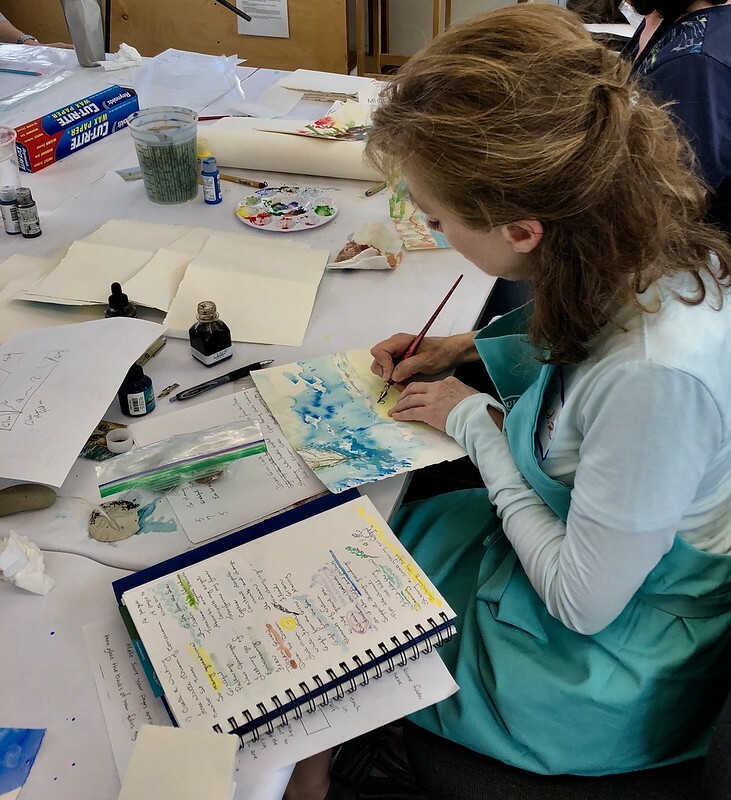 Here’s an album from my book arts workshop at Sitka Center for Art and Ecology. Sitka is a wonderful place to teach. I had the loveliest time and I appreciate all the brave artists who showed up to try out my class and make such inspired books!